25-year-old Edinburgh College of Art sculpture graduate Alistair Grant shares how he started an artist studio space and gallery. 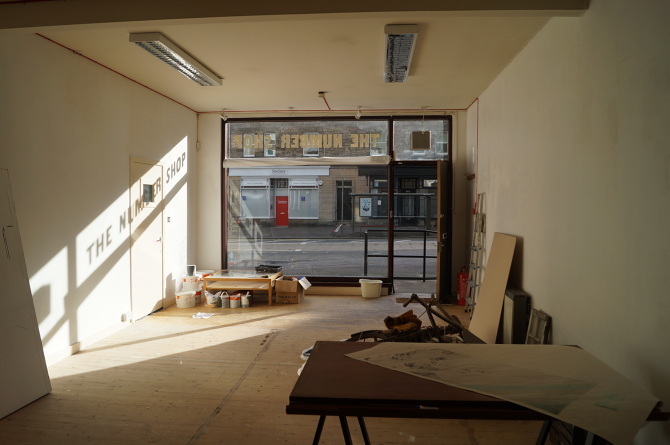 The Number Shop (TNS) project started back in March 2014 when I (Ali) was looking for a studio initially just for myself and was sticking my nosey nose into unoccupied buildings. 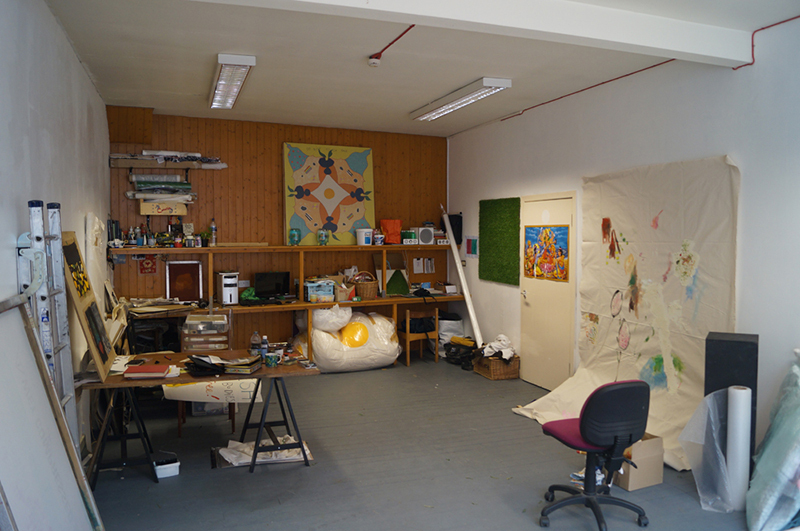 Previously I’d not had any luck finding a space at the established studio complexes here in Edinburgh. This property had been vacant for a few years, to the point that it had almost become invisible to a passerby, even though it’s a street front property with big windows! 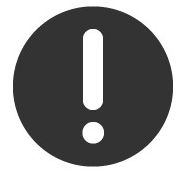 I made contact with the Council who still owned the property and they agreed to let it out to me on a low cost monthly basis as it was vacant and slightly dilapidated. At the time I had no prior experience in attempting something like this so I was really winging it and pretending like I knew what I was doing. We thought we may well only have the building for a few months, but those few have turned into many. The project quickly morphed from being a solo venture into what we are today – a shared studio of emerging artists with a project space and rolling program of projects – when I saw the potential in the building. It’s widely considered, and in some ways perhaps a self fulfilling prophecy that Edinburgh does not have enough contemporary arts spaces that support emerging artists. However I believe that in response to this attitude we are witnessing a genuine change with various similar projects to TNS being created in the city. Starting out, the focus of our purpose and intentions were very specific. On reflection, I realise this limited us in our actual usefulness to the greater arts scene. I wanted to offer affordable and flexible space to artists (which we continue to do) to recent art school graduates in an effort to smooth the transition from student to practising artist, by keeping the creative momentum which is often lost post-graduation. I felt that this disruption could leave some young artists lacking direction, time and money for making their own work, when out in the real world more rationally practical elements of daily life often take over. The worst case scenario here is that students who have studied art for four years or more do not carry on doing so after college (something I temporarily experienced and found really frustrating) or that they leave the city for artier pastures (Edinburgh does not have a great artist graduate retention). Having this narrow post-student focus was quite useful in giving the place a sense of direction to help get it off the ground, as it helped both the studio and me feel like we had a defined function and clear goals. However now that we are off the ground this limits who we can support, as really we would love to be able to get all types of artists involved, some of whom may not have attended art school, or long past emerging yet still in need of cheap, flexible spaces and a community to work in. This shift in ideology has meant we have simply broadened our catchment to ‘early career’ or ‘emerging’ artists. Renovation was awful. It was mostly done by myself with much appreciated help and support from studio members and friends. Ripping up carpets (creating fluorescent dust clouds), removing thousands (not exaggerating) of staples by hand from the floor with pliers, stripping textured wallpaper (the texture of hell), painting weird-smelling outdoor brickwork and sanding down carpet glue that could only have been made from horses…But out the other side and looking at the building’s current state, it’s awesome to see what we have been able to achieve and the difference that has been made. With that memory of renovation fading I’m always thinking about ways to develop the studio, scoping out empty potential buildings, thinking up ideas for new projects and building links with other arts orientated groups; workshop facilities, galleries, colleges. We are interested in renovating the rugby club next door but would need a hand with that, if you want to parter up and get involved please let us know! With it being a small building we have space for ten artists, our group of artists was formed through an initial call-out, some of whom are still here! Open plan spaces give the artists within each room the freedom to be flexible with how much space they need for each project. We don’t have high end equipment or facilities, so it’s up to the artists to bring personal equipment and sharing is encouraged. 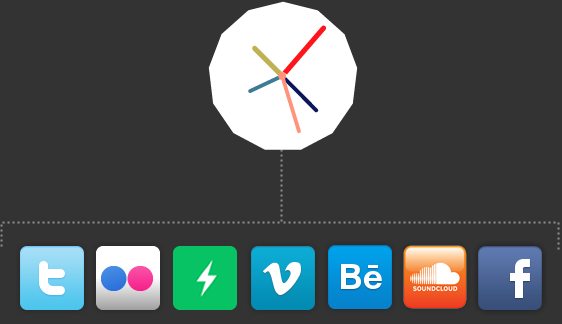 I think we still have a kind of DIY/low-tech appearance, which is something that I am actually quite happy with, because that’s very much what we are about. The combination of having both space to make art and a place to exhibit art has been critical in our (humble) success, the expansion of our creative network and shaping what we are today as well as our value to the Edinburgh contemporary art scene. 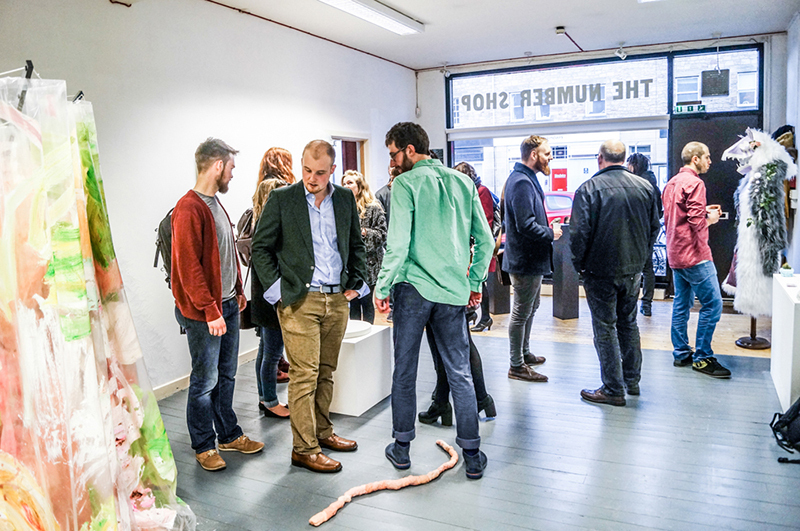 Having the ‘Project Space’ exhibition room has given us an outward-facing attitude that allows us to make connections and has enabled us to become a destination. Whilst the resident artists are able to show work, most exhibitions have actually been from outside artists who have asked for shows. There is no cost for that and I am keen to keep that free and as accessible to outside artists as possible. 2015 has been a big year for us and a massive step up in our attempts at showcasing our studio residents to a high standard and to new audiences. In March we were a venue for the Edinburgh International Science Festival and our ‘Primordial Soup’ group show was presenting the results of collaborations between the artists of The Number Shop and scientists working in a variety of fields, all made possible by working closely with ASCUS – art and science group. We are currently installing (in the classic manic and messy fashion) for our first ever Edinburgh Art Festival show, in which all the studio residents are presenting new-made art in a variety of processes such as painting, installation, sculpture, printmaking, ceramics and illustration. Our ‘Work Out’ exhibition programme runs throughout the month of August with events and workshops. We are about to install a massive awning, which is also a painting, go us! Providing these types of opportunities and deadlines for the studio members is a delicate balance of offering a structure and a platform to present on, whilst allowing time and space to pursue personal projects on individual timescales with minimal disruption. 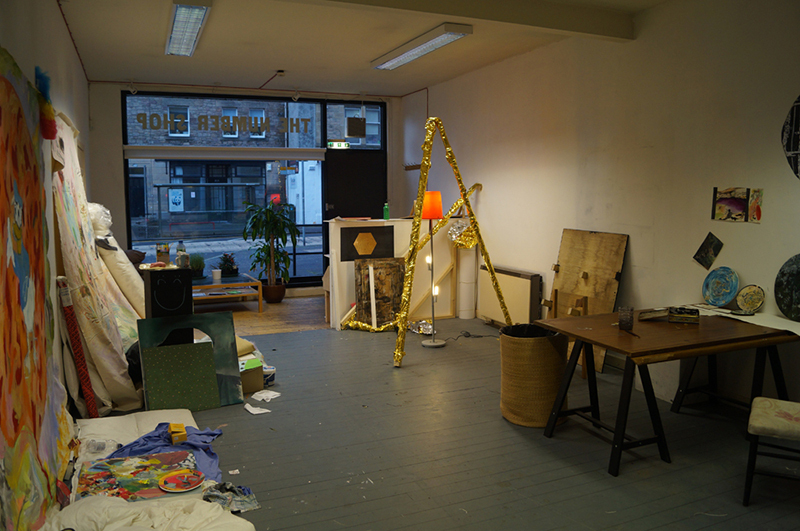 TNS presents WORK OUT as part of Edinburgh Art Festival which is open daily from 12-5pm until 30 August. For more information, visit the Edinburgh Art Festival website here. 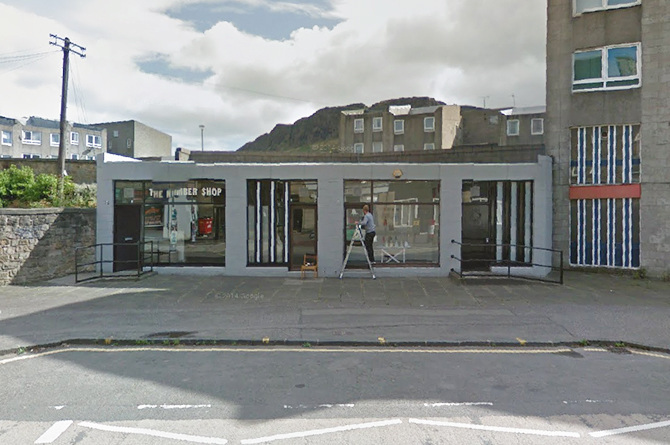 TNS is located at 188 Pleasance, Edinburgh, EH8 9RT.